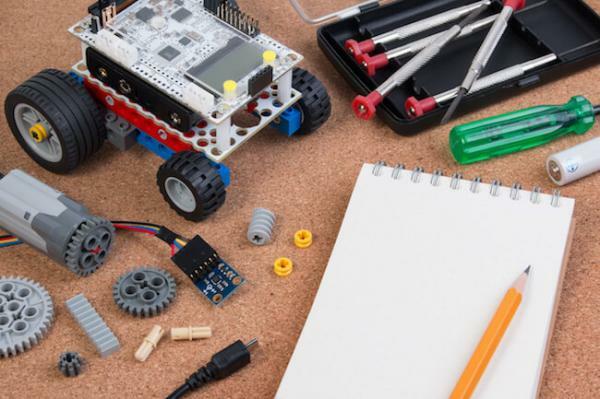 Build a Robot Workshop for ages 10-14! This is a 2 hour workshop with students from the Windsor High School Robotics Team. Attendees will build a robot (that they won’t be able to take home) but will learn many valuable skills. Light snacks and drinks provided. Registration is limited.